Looking for a USED SD4890? SAN EAGLE CO., LTD. is established in the year of 1980. 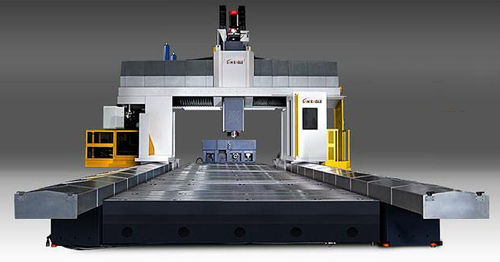 Started to export machine tools and accessories for metal working machineries.Gradually, go on metal working machinery including lathe machine, milling machine,Grinding machine etc, and woodworking machinery including planer, jointer, boring machine, belt sander, router, moulder, sawing machine, copy shaper etc.In these few years, we export CNC machines, including CNC Machining Center, CNC Electric Discharge Machine, CNC Double housing planomiller & CNC Surface Grinding Machines and Machine Tools Machine Parts etc. Looking to Purchase a New SAN EAGLE SD4890?